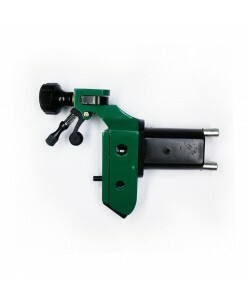 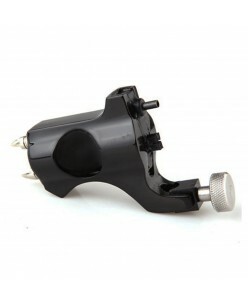 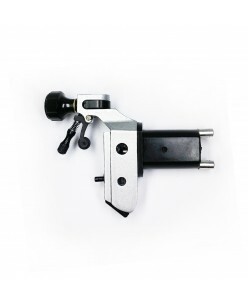 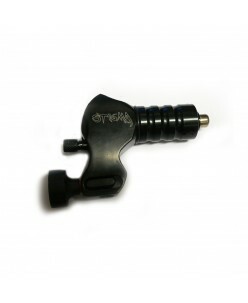 2-in-1 rotary tattoo machine, both for tattoo and permanent makeup, such as tattooing, eye-line, lip-line¡­.The motor of the machine is 4.5 watt, strong and stable for long time working..The 2-in-1 machine coming with 1 inch full adjustable grip, free to adjust the stroke length..The parcel coming with 3 connection lines f..
About the productHybrid Tattoo & Permanent Makeup Pen can be used on small tattoos,makeup eyebrow,lip,eye liner,etc.Needle Protrusion: 0 - 3.5 mm;Working voltage:7-12V, please keep the pen working under 12V to protect the rotary system and the motor.The package comes with 1 hybrid pen, RCA connection cable and 1 free needle .. 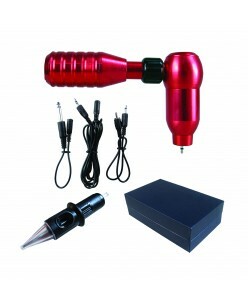 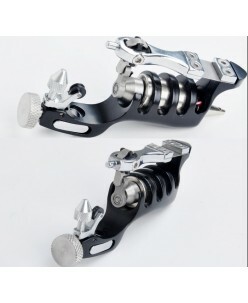 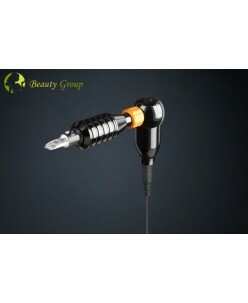 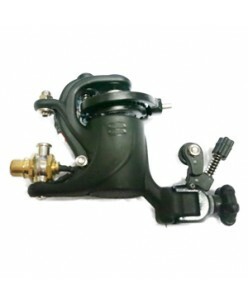 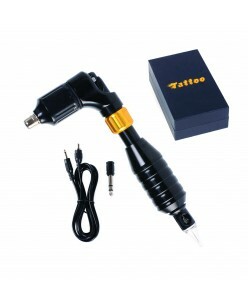 Description:Lightweight,elegant appearanceStrong powerful rotating speed tattoo machineIt combined with the function of the rotary tattoo machine and permanent makeup penMaterial: Alluminum Alloy Power Type: Electric Product weight: 0.387 kg Package weight: 0.531 kg Package Content: 1 x Tattoo Eyebrow Pen, 1 .. 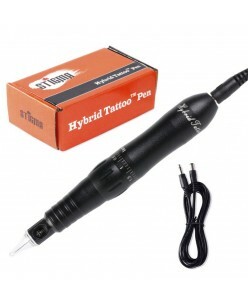 This Hybrid Tattoo Pen is designed to give you the closest feel to an actual pen that you can get with a tattoo machine.You can use this pen to do tattooing,permanent eyebrows makeup,lip line,eye line. 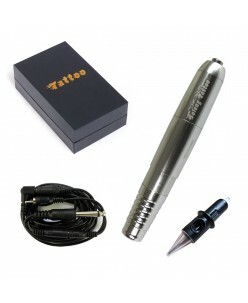 All in one pen.-Each of the Hybrid Tattoo Pen is CNC-Machined by aircraft Aluminium alloy and then anodized finish.The motor is ..
Each of the Hybrid Tattoo is CNC-Machined by aircraft Aluminium alloy and then anodized finish.The motor is 4.5w made in Swiss,low noise,strong and stable to work, no hot for long time working.-Operating Voltage: 7–12V DC-Rpm range Stitches/Sec:8V-8000rpm,min 8-800/sec-Needle Protrusion: 0 - 4,5 mm-Package including: 1 Hybrid Ta.. 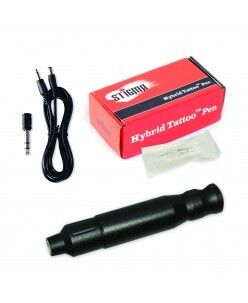 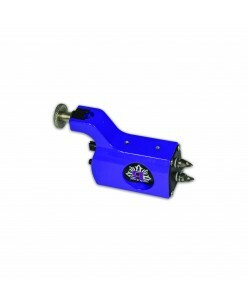 This Hybrid Tattoo Pen is designed to give you the closest feel to an actual pen that you can get with a tattoo machine.You can use this pen to do tattooing,permanent eyebrows makeup,lip line,eye line...All in one pen.-Each of the Hybrid Tattoo Pen is CNC-Machined by aircraft Aluminium alloy and then anodized finish.The motor is..
Ronnie Starr Tribal GrafterTattoo Machine ..
Rotary machine (Green Power) Quietly working Powerful motor, Usage: shading and contours ..
Rotary machine (Grey Power) Quietly working Powerful motor, Usage: shading and contours ..
Rotary machine (Gun) Quietly working Powerful motor, Usage: shading and contours ..
Rotary machine (Stigma) Quietly working Powerful motor, Usage: shading and contours .. 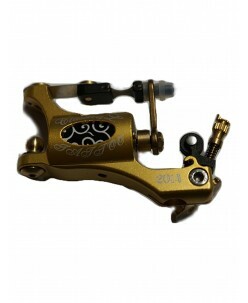 Quietly working Powerful motor, Usage: shading and contours .. 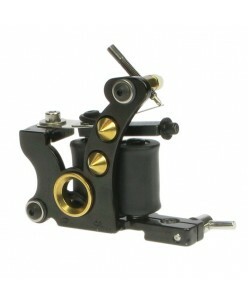 Extremely quiet and exactly working,Powerful motor, Usage: contours..